I can’t freaking say enough about the pictures Madeleine took of my husband and I in Central Park! They were amazing and I am absolutely obsessed with them! 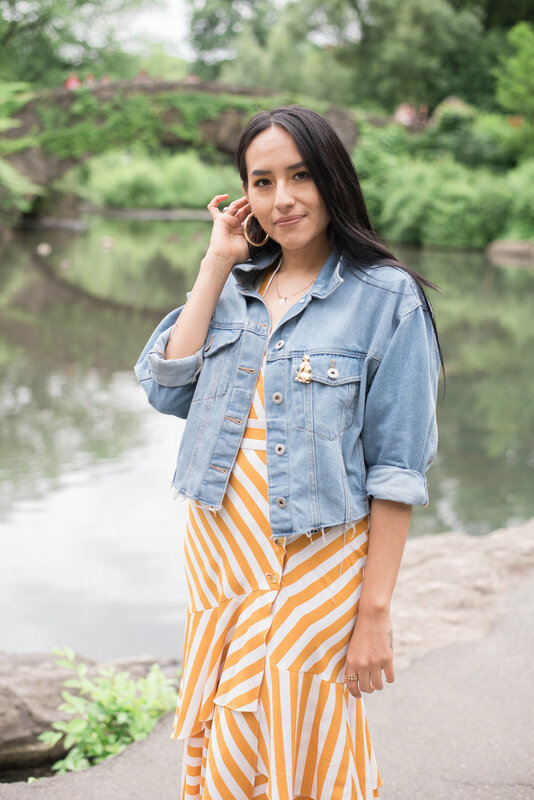 She knew all the best spots in Central Park that captured so much beauty, and made us feel so comfortable! Truly exceeded my expectations! I would recommend her a million times! We have done [photo]shoots in the Dubai desert and [by the] Eiffel Tower. But neither of these shoots compare to what Madeleine had in store for us. We had a wonderful adventure through the park, just really getting to know each other lots of laughter and fun . [We] now have the most beautiful collection of photos that are breath taking. This young lady is gifted, and you would be sorry to miss out on her and the charm of Central Park. Well done! Madeleine was kind, affable and led our family around the main spots in Central Park. She was professional and produced beautiful photos for our family. Thank you and this is a great experience. 10 [out of] 10 would recommend for anyone! Madeleine is such a professional. She was timely, very courteous and knowledgeable. Would definitely consider doing this again with her! What an awesome experience! Madeleine was so kind and friendly. She knew all the perfect spots. I’d book with Madeleine again in a heartbeat. Madeleine was absolutely amazing. So nice and thoughtful. And the pictures came out absolutely gorgeous. Madeleine is great. Pictures are beyond my expectations.